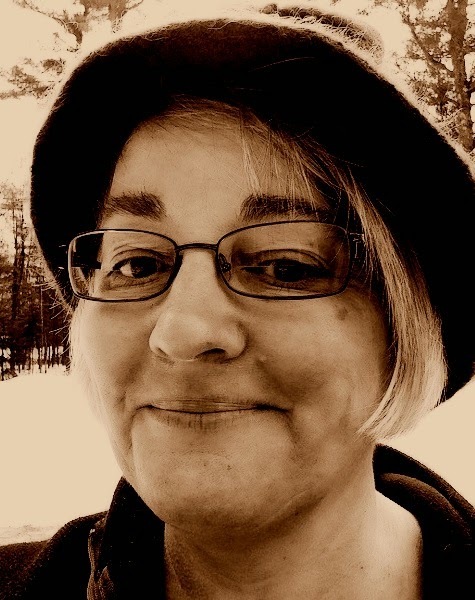 Northdixie Designs: Day 4: What Makes an Honest Doll? 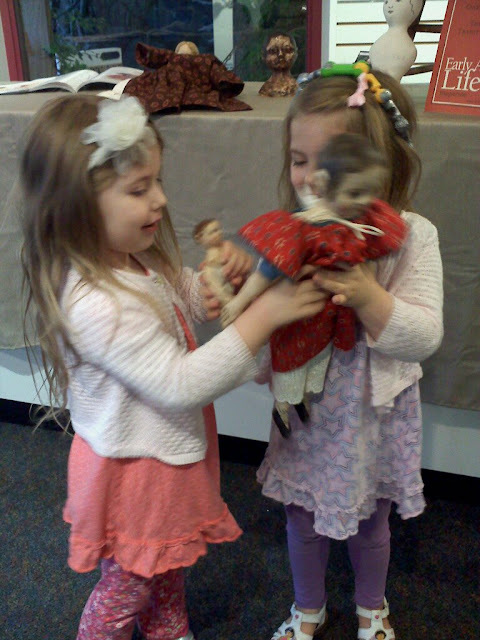 "What makes an honest doll?" I come to doll making from art-making and the love of old things. 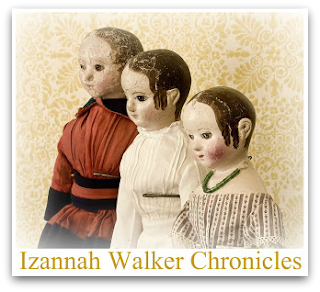 I have spent a lot of time studying Izannah Walker dolls and write a blog about them and run a group focused on making antique inspired dolls (Maida Today). 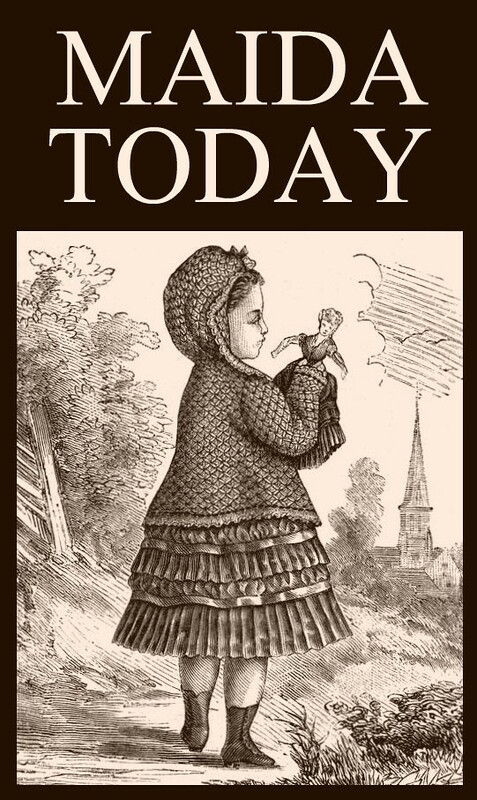 I made a pattern inspired by Izannah Walker dolls and I love drawing inspiration from the past. 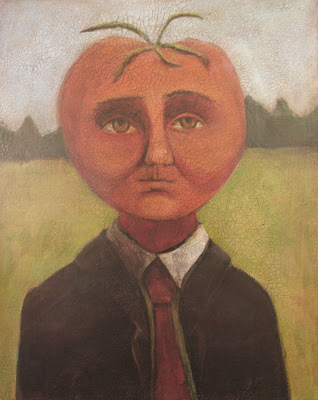 I love it when creations are still playthings but are also folk art. 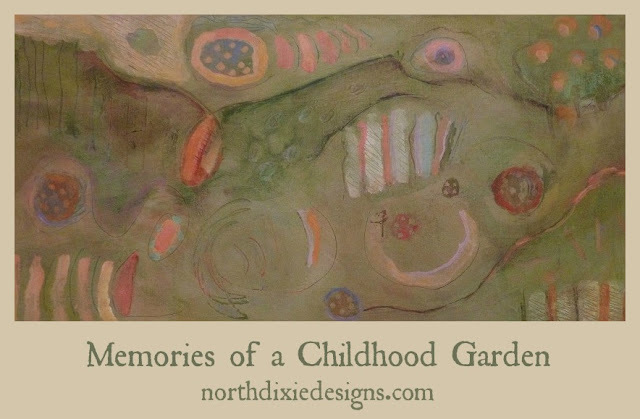 Many of the creations we now honor as folk art were designed with the spirit and hands of a child in mind. Sometimes they are very specific, made for a particular child. And sometimes they are very simple and universal in design, such as a rolled linen doll, or a modern design like Waldorf dolls. An honest doll is not a prop.. An honest doll is a representative of humanity which invites the holder to live a story. It is a being that could delight the heart and hands of a child. Many Art Dolls fall more into the realm of decorative art or figural sculpture than plaything. 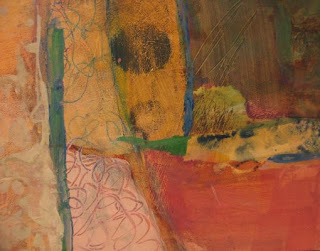 There is already a story composed, which the viewer "reads". I am not dissing Art Dolls when I say this. It is great that we have such a category in the art world. But in making folk art dolls and dolls inspired by antique works, want to go beyond the surface to the heart of what is inspiring me about an old treasure. I haven't worked all this out. It's part of my search as an artist. View all 31 Days of Doll Making posts here TOMORROW we will begin talking about the "nuts and bolts" of doll making.